City block "VTB arena Park", is located at the address: Moscow, Leningradsky Prospekt d. 36 with a total area of walling 38 000 m2. the Delivery of 3 buildings with a thermal circuit (except 1 and 2 floors). 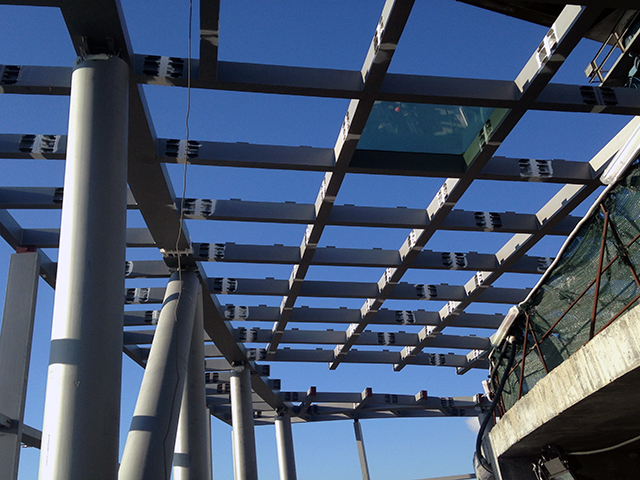 an agreement was Signed with the General contractor and work has begun on the installation angles. Installation of cornices on the facade of Novgorod. Installation of parapet caps the facade on the street.. 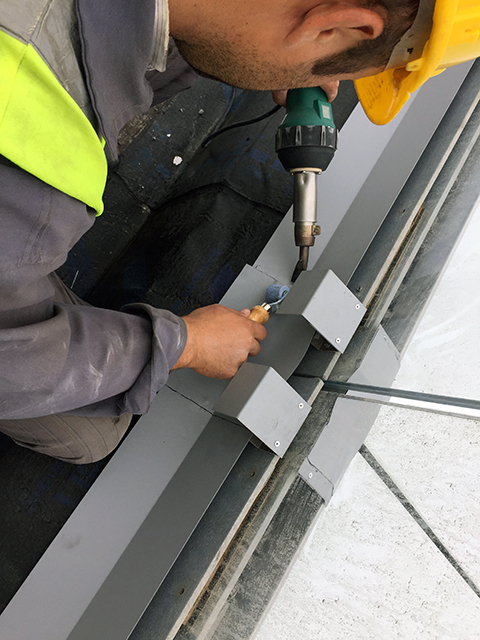 Installation of the parapet cap on the Central facade. Multifunctional office and recreational complex "Federation"
Delivery of glass products for façade constructions and their bonding is made in a modular design. 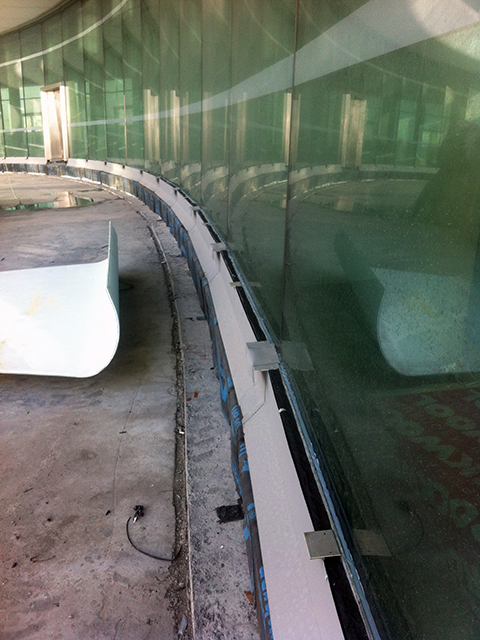 Start installation works on the device of facade structures. 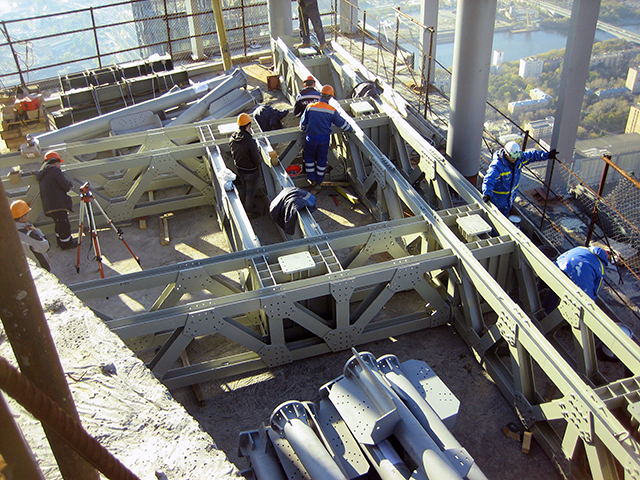 the performance of installation works on installation of support of the supporting structure under the crane Derrick. 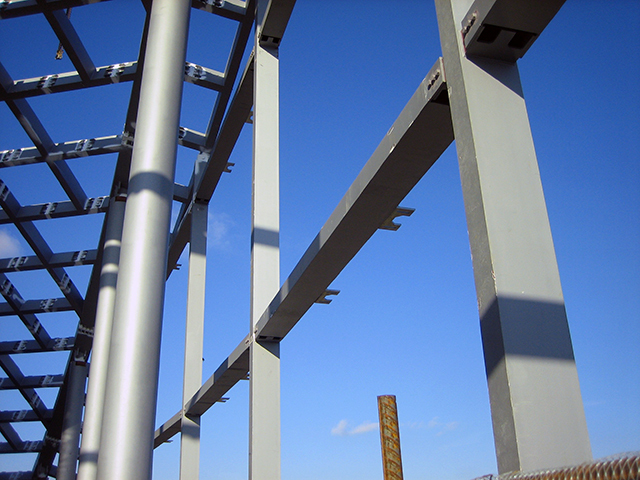 Supply of aluminium profiles and components for the production of roofing. 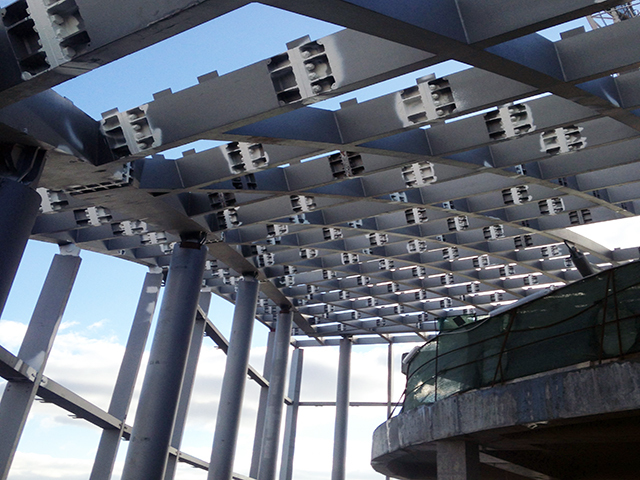 to the Beginning of construction of the elements of the frame of the roofing. Start of manufacture of glass for roofing. execution of works of thermal insulation and waterproofing.